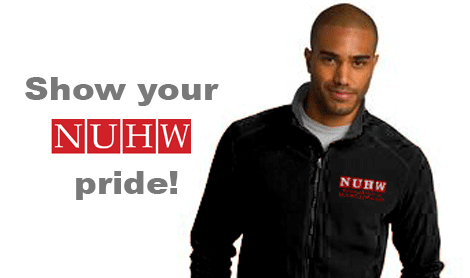 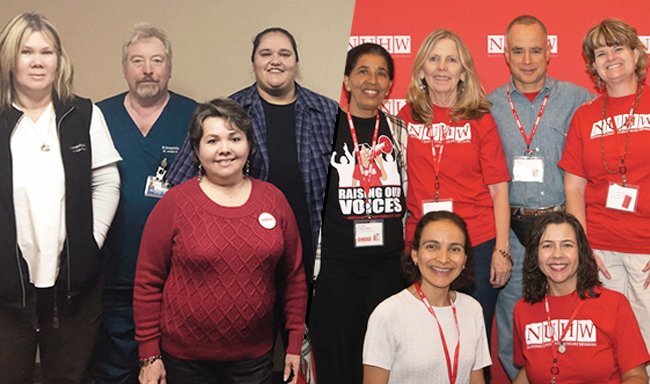 Welcome to the June/July 2017 edition of NUHW Pulse, our union’s e-newsletter! 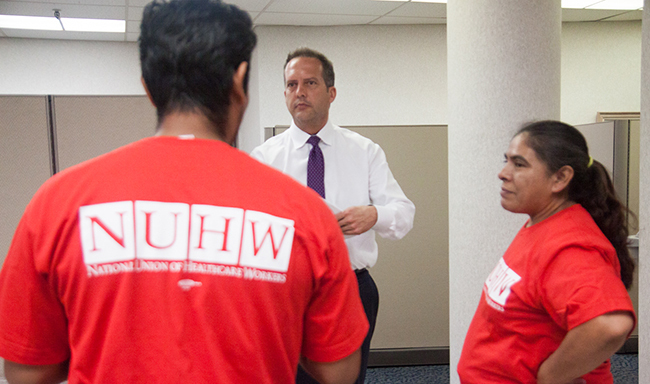 Read NUHW President Sal Rosselli’s op-ed in Huffington Post in honor of National Nursing Assistants Week. 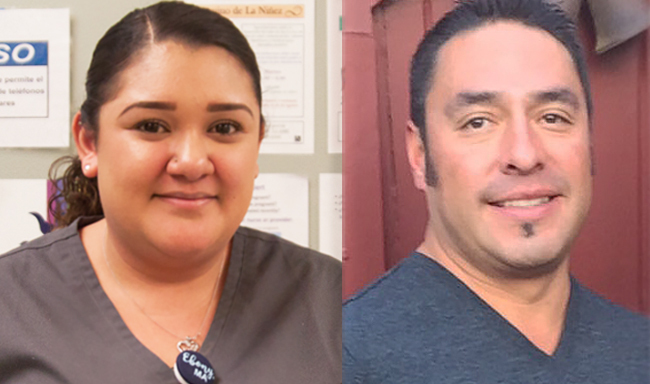 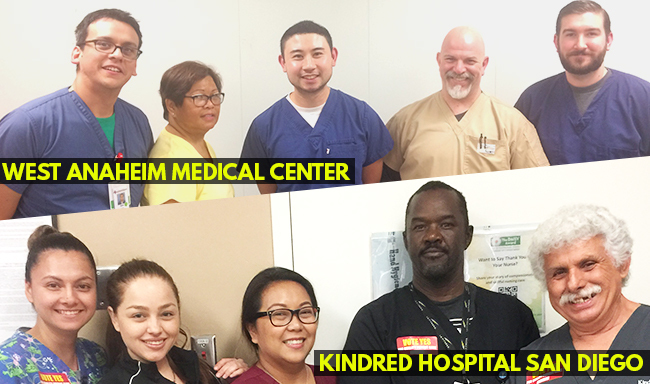 Workers at Kindred Hospital San Diego voted June 13 to join NUHW and West Anaheim Medical Center workers voted June 20. 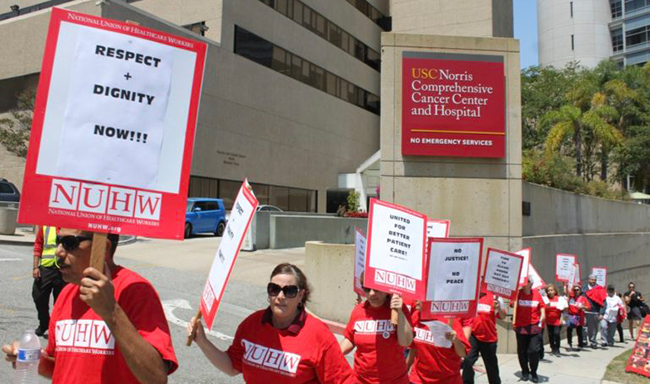 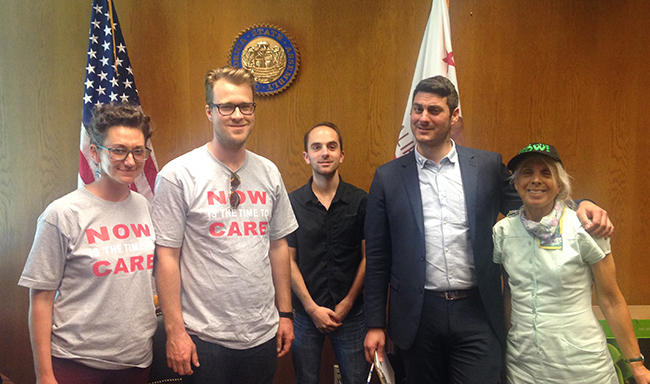 Members at both facilities are seeking better staffing levels and fair wages. 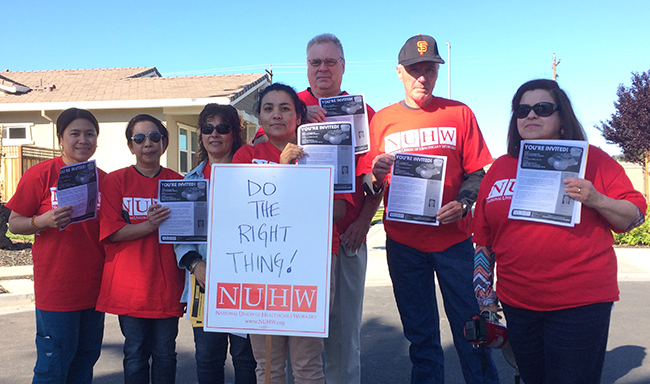 Read more about the Kindred campaign here and the West Anaheim campaign here.